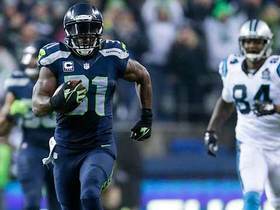 The Seahawks rank 11th in the league with 21.5 points against per game. They play the Cardinals in Week 17. 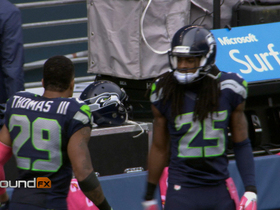 The Seahawks have held three straight teams below 95 rushing yards. They play the Chiefs in Week 16. 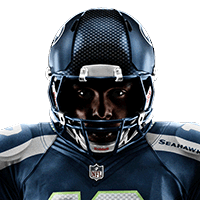 The Seahawks rank ninth in the league for allowing opponents to score on 52.4 percent of red-zone trips. They play the 49ers in Week 15. 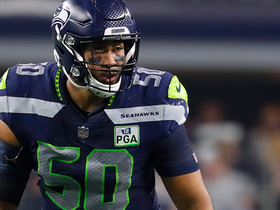 The Seahawks rank ninth in the league with 20 turnovers. They play the Vikings in Week 14. The Seahawks have allowed at least 149 rushing yards in three of the last four games. They play the 49ers in Week 13. The Seahawks haven't forced a turnover in three games. They play the Panthers in Week 12. 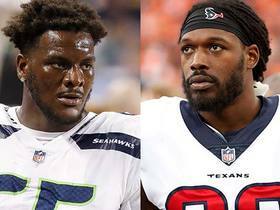 The Seahawks have allowed just two passers to eclipse 300 yards in the last eight weeks. They play the Packers in Week 11. The Seahawks have allowed just one passer to eclipse 200 yards in six of the last seven games. They play the Rams in Week 10. 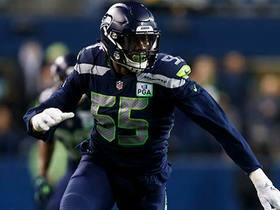 NFL Network's Charley Casserly breaks down the trade sending defensive end Frank Clark from the Seattle Seahawks to Kansas City Chiefs. 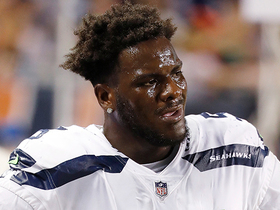 NFL Network's Ian Rapoport breaks down the trade of defensive end Frank Clark from the Seattle Seahawks to the Kansas City Chiefs. 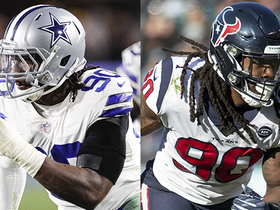 NFL Network Insider Ian Rapoport explains how Dallas Cowboys defensive end DeMarcus Lawrence's new contract impacts contract negotiations for Seattle Seahawks DE Frank Clark and Houston Texans outside linebacker Jadeveon Clowney. 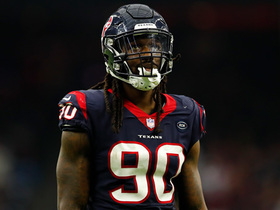 NFL Network Insider Ian Rapoport reports that linebacker K.J. 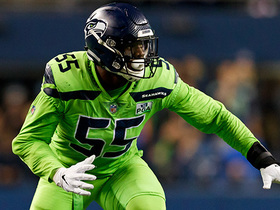 Wright is expected to re-sign with the Seattle Seahawks. Earl Thomas and the Seattle Seahawks give it their all, but they come up short in a tough battle against the Dallas Cowboys. 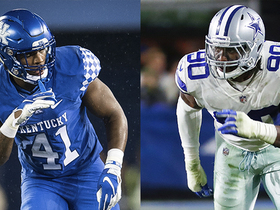 NFL Network Insider Ian Rapoport reveals four players who are likely to receive their team's franchise tag Tuesday.